including the rare Iringa red colobus monkey and the Sange crested mangabey monkey can be found here. The park also has elephant, buffalo, leopard and a rich birdlife. 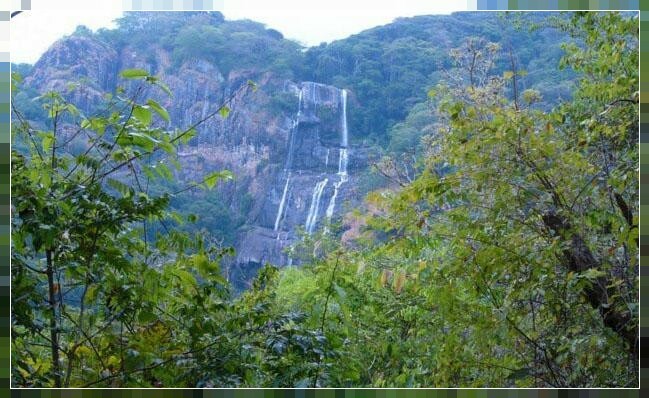 The park lies in an area that is one of the few places in Africa to be covered by continuous rainforest. Though there are no roads, there are several hiking trails which are quite popular with hikers.